There is something riveting and revealing about the last words someone is about to say before they die. People often keep their most profound thoughts, deepest concerns and warmest wishes to the end. History shows us that last words are often lasting words. 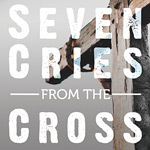 In this series of studies, Philip De Courcy explores and explains the lasting significance of the seven cries of Christ from the cross. Of all the words that Jesus spoke there is an exclusive quality to those carried to us on his dying breath. 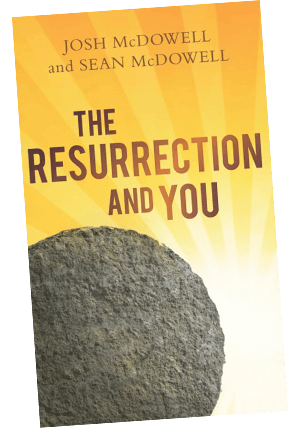 Listen and learn as Jesus explains his life from the vantage point of death and impending resurrection. In seven short drops of speech the Savior opens to us an ocean of truth.